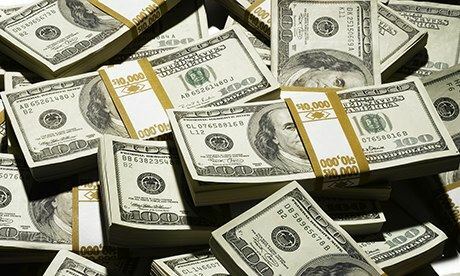 Dhaka, Bangladesh (BBN)– Bangladesh’s stocks finished marginally lower on Tuesday after volatile trading as investors were active both sides of trading fence amid ongoing earnings declarations. Following the previous day’s marginal gain, the Dhaka Stock Exchange (DSE) and the Chittagong Stock Exchange (CSE) opened higher amid low trading activities. Within first 15 minutes of trading, the key index of the country’s prime bourse advanced nearly 25 points while the CSE All Share Price Index (CASPI) of port city’s bourse gained 40 points at 10:45am. After 30 minutes of trading, the DSEX advanced nearly 15 points while the CSE All Share Price Index (CASPI) of port city’s bourse rise 26 points at 11:00am. However, late hours selling pressure wiped-off the gains as the session progressed. 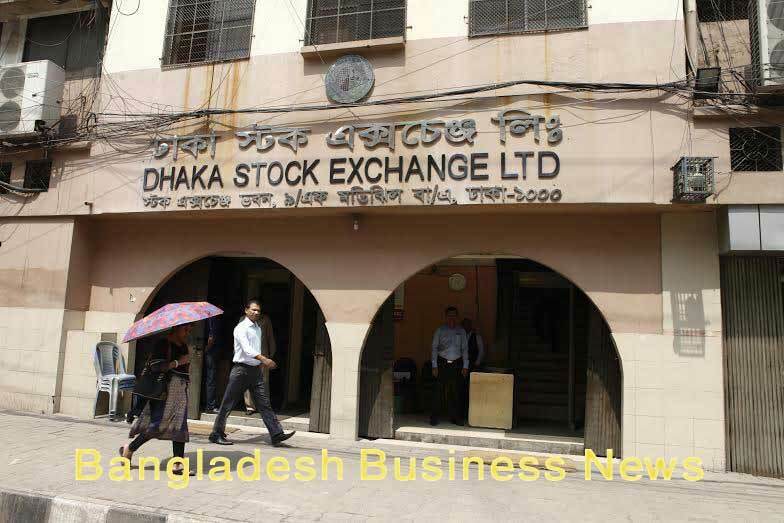 At the end of the session, DSEX, the prime index of the Dhaka Stock Exchange (DSE), went down by 12.88 points or 0.23 percent to settle at 535 points. The DS30 index, comprising blue chips, fell 12.68 points to finish at 1,902 points. The DSE Shariah Index also fell 2.03 points to close at 1,266 points. Turnover, another important indicator of the market, also fell to BDT 7.16 billion on the Dhaka bourse which was BDT7.16 billion. Of the issues traded on the DSE trading floor, 185 closed lower, 113 higher and 38 issues remained unchanged. BBS Cables topped the DSE turnover chart with 2.76 million shares worth BDT 290 million changing hands. The other turnover leaders were Nahee Aluminium, Kds Accessories, The Peninsula chittagong and Bashundhara Paper Mills. The port city bourse CSE edged higher with its CSE All Share Price Index – CASPI – falling 72 points to settle at 16,420 and the Selective Categories Index – CSCX –losing 46 points to finish at 9,942. The losers beat gainers as 145 issues closed lower, 79 ended higher, with 26 issues remained unchanged on the CSE. The port city bourse traded 10.98 million shares and mutual fund units worth more than BDT 92 million in turnover.